Anxiety, panic disorders and phobias are very similar in nature as they are all, at their very heart, fuelled by fear. From an evolutionary standpoint, fear was a powerful emotion intricately linked to our survival instincts. Under threat, fear triggers the fight/flight/freeze response which helped primitive man escape from predators, attackers or to be cautious around fire. This, however, becomes problematic when that very same survival instinct makes you want to run away from exams, freeze during presentations at work or keep you from going to the dentist even though your infected tooth is desperately in need of attention. Anxiety disorders are characterised by a feeling of unease, worry and fear of what is to come. The feeling of fear is accompanied by various physical symptoms and can be debilitating and intense for some. This is a long term condition that causes excessive anxiety relating to a variety of situations. Recurring and regular panic attacks that develop quickly and unexpectedly. A person may experience an overwhelming sense of apprehension and overwhelming anxiety. Each attack is accompanied by feelings of fear or terror. Inevitably, the sufferer starts to fear the next attack. Some physical symptoms that accompany a panic attack might include nausea, shaking and trembling, palpitations or shortness of breath. This is an extreme fear of an object, animal, place, situation or feeling. There are two sorts of phobias; Specific (i.e. spiders, snakes, flying, injections, birds) and non-specific (open spaces, crowds, being ill, the dark). Anxiety following a traumatic event, such as the death of a loved one, war, or being the victim of a crime. Psychological and physical symptoms are created by these distressing, life-threatening or frightening events. Recurring irrational thoughts that lead you to perform specific, repeated behaviour(s). Fear of being away from home or from a loved one(s). This is a social phobia, which exhibits as a persistent and overwhelming fear of social situations. It is more than just shyness and can be an intense fear affecting the most commonplace of activities like going shopping or speaking on the phone. People who suffer from SAD typically have a fear of saying or doing something that might cause them to feel embarrassed or perhaps experience humiliation (i.e. appearing incompetent). Social Phobia is closely tied to low self-esteem and lack of self-confidence. The template for our fear response exists in our subconscious. When the amygdala, which is like our Health and Safety Officer, registers a possible threat, it will refer to the hippocampus, where all our past patterns of behaviour and experiences are stored. 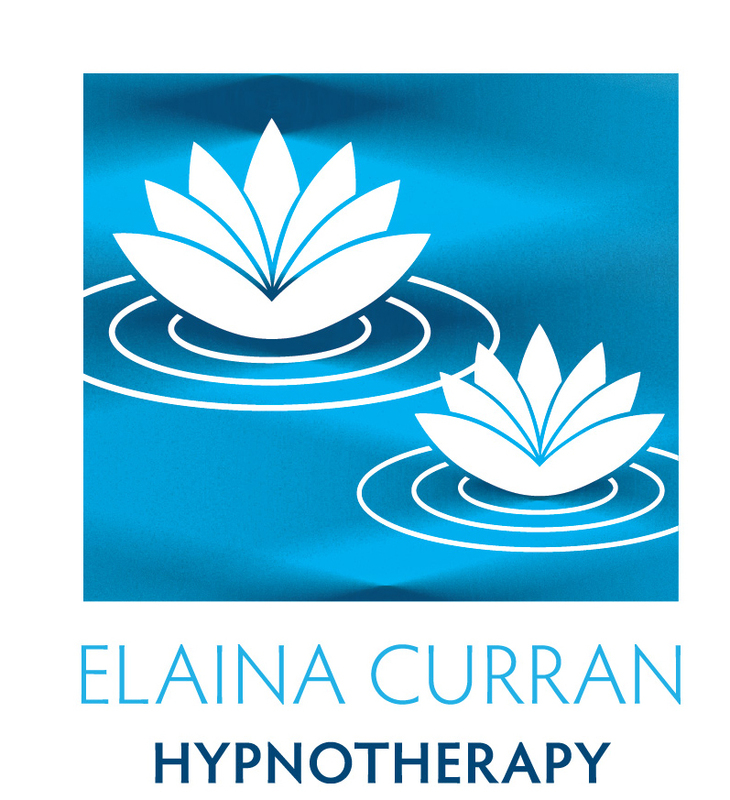 Hypnotherapy allows us to bypass the conscious mind and reach the subconscious directly in order to create new, positive and healthy templates and patterns of behaviour. While specific phobias are managed with a quick Rewind/Reframe process, usually requiring 3 or 4 sessions, non-specific phobias take longer as we focus on lowering general anxieties.